Hunter J. Shkolnik will be a member of the experienced faculty providing an overview of the opioid crisis and the current state of litigation. This complimentary web seminar was designed by plaintiff attorneys for plaintiff attorneys. Friday, January 5, 2018 from 2:00pm to 4:30pm EST. It’s now a national state of emergency. While Americans are still coping with the same amount of pain as ever, the quantity of opioid prescriptions from doctors has quadrupled since 1999. 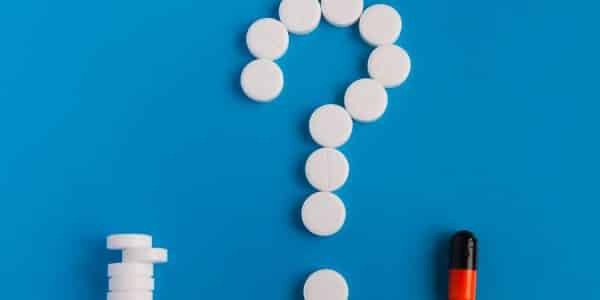 The high availability of opioids, despite their high risks of addiction and overdose, have made them popular as medical treatments and recreational drugs. Currently, the opioid epidemic claims as many lives as 9/11 every three weeks. The CDC estimates that the abuse of powerful prescription painkillers costs the economy more than $78.5 billion annually. Join us for a deep dive and insights into litigation arising from this devastating epidemic. Napoli Shkolnik PLLC continues to be at the forefront of the Opioid Litigation. The firm is representing numerous cities, counties and municipalities in their fight against the opioid epidemic. Many of these communities are facing huge, opioid-related challenges, including escalating costs associated with first responder and police officer overtime and training, social services programs, medical services and treatment facilities. The majority of local coroner’s offices are also experiencing an alarming uptick in overdose victims. 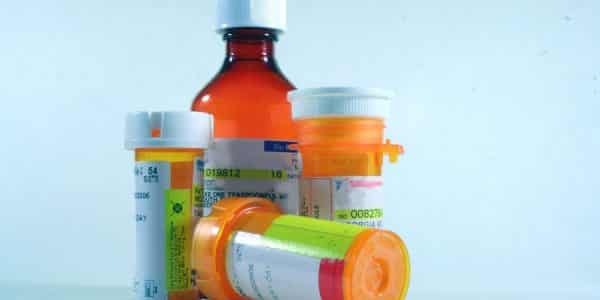 Recognizing the growing burden on taxpayers, many communities have decided to file a lawsuit against the manufacturers, distributors and other entities alleging that they intentionally mislead the public about the dangers of prescription painkillers. The complaint seeks to recover damages for the use of public resources to fight the opioid crisis. In the instance of York County, county officials say that they have suffered a loss of tourism because of the local opioid situation. The pharmaceutical industry has made billions of dollars in sales from painkillers such as OxyContin and Dilaudid, among others. Unfortunately many people were prescribed on these drugs, became addicted and that addiction evolved into heroin use. As local officials point out, it is difficult to find a resident who has not been affected by the opioid crisis in some way. Sadly addiction crosses all genders, ages and races. Painkillers have been prescribed for young adults for a sports injury and for a senior citizen after a surgery. Both individuals could suffer from addiction as a result. From a litigation standpoint, we strongly encourage you to register for this free webinar to learn more about the opioid crisis and its long reaching effects. If you would like to learn more about how to begin a lawsuit for your locale, please feel free to contact us for more information. The consultation is free and there is no obligation.